Scott has a PhD in plant sciences from the Australian National University, where he helped edit and write parts of the Flora of Australia Moss volume. After a move to Canada and a stint in fungal and then parasite genetics he returned to his love for natural history and now works for the DFO sorting and identifying marine invertebrates. When not at work, or pondering beetles, Scott likes to support biodiversity learning and citizen science by identifying observations on iNaturalist and the related app Questagame. 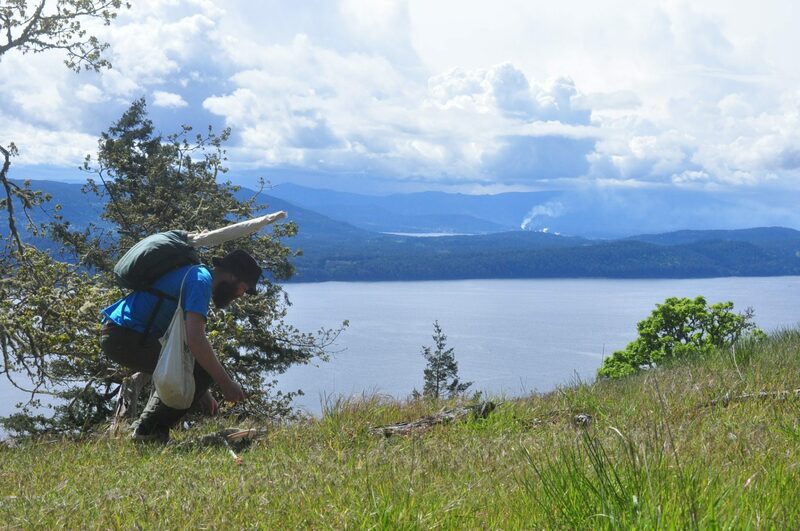 As an entomologist Scott has made numerous contributions to the Biodiversity Galiano project. To date he has collected more than 40 species of insects previously unreported for the island, and identified hundreds more. On iNaturalist he is currently the de facto insect expert within the Salish Sea bioregion, ranking among the top contributors to the greater iNaturalist network. If you post an insect photo on the Biodiversity Galiano project, it likely won’t be long before you’re reading his personal annotations.